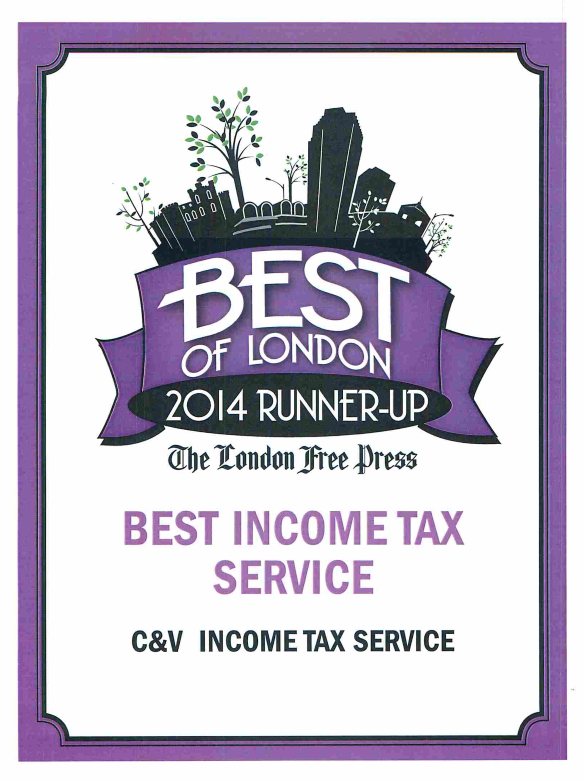 C & V Income Tax Services take great pride in our various awards and nominations. 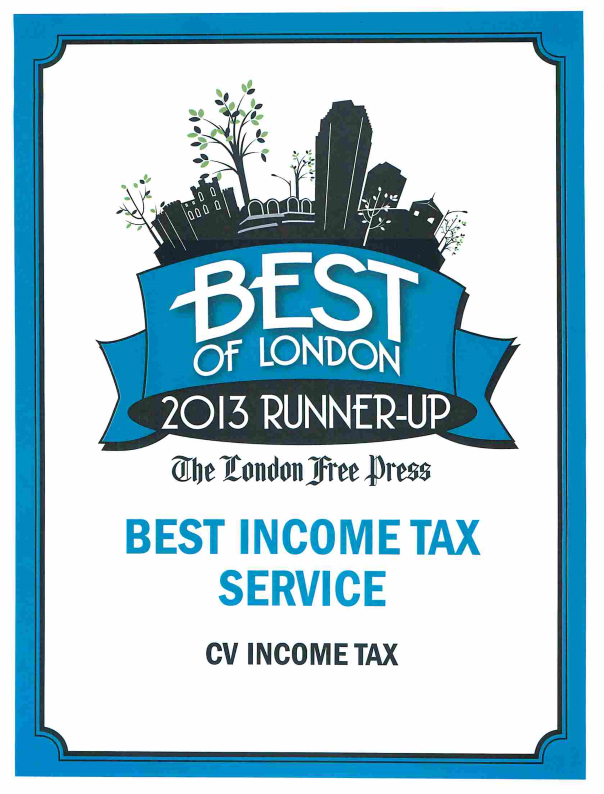 We strive to become leaders in London who can show our city the very best the financial industry has to offer. 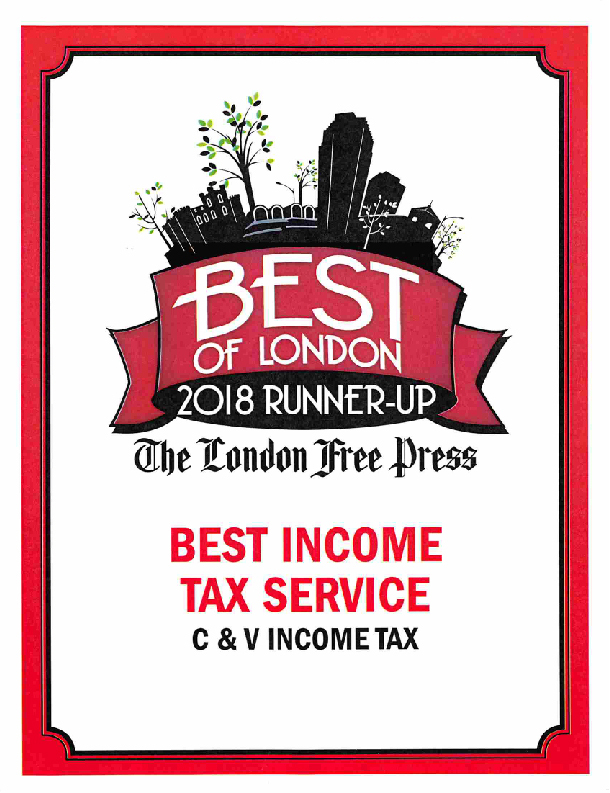 We very much appreciate all of the support and goodwill that went into these nominations and awards and remain humble and grateful for any acknowledgement we receive from our beloved Forest City. 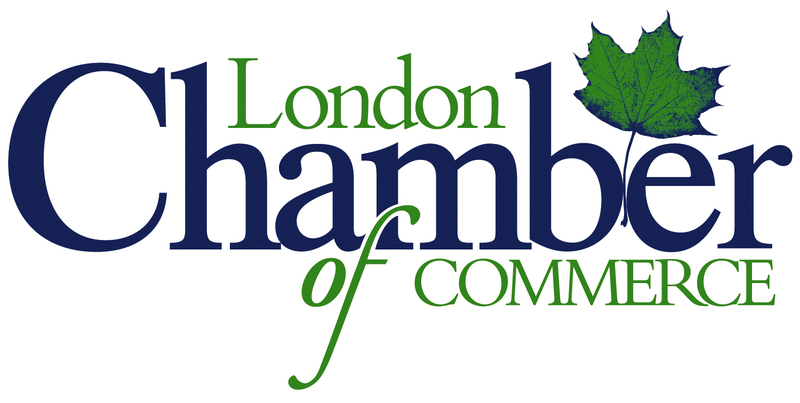 Each year, the London Free Press presents awards for prestigious businesses. 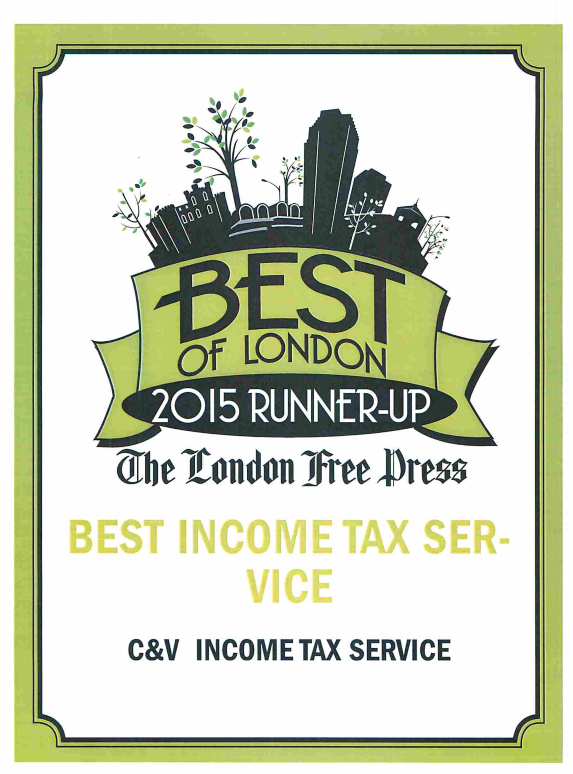 C & V Income Tax Services has been a finalist in the Best Income Tax Service category multiple times. 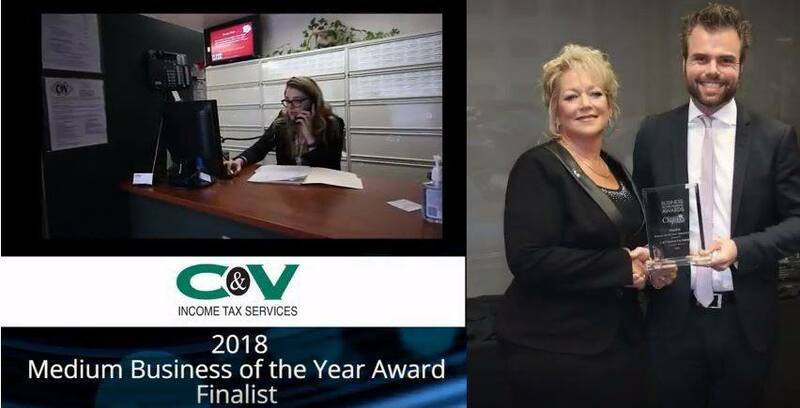 In 2018, we were honored to be finalists in both Best Income Tax Service and Best Accounting Company categories. 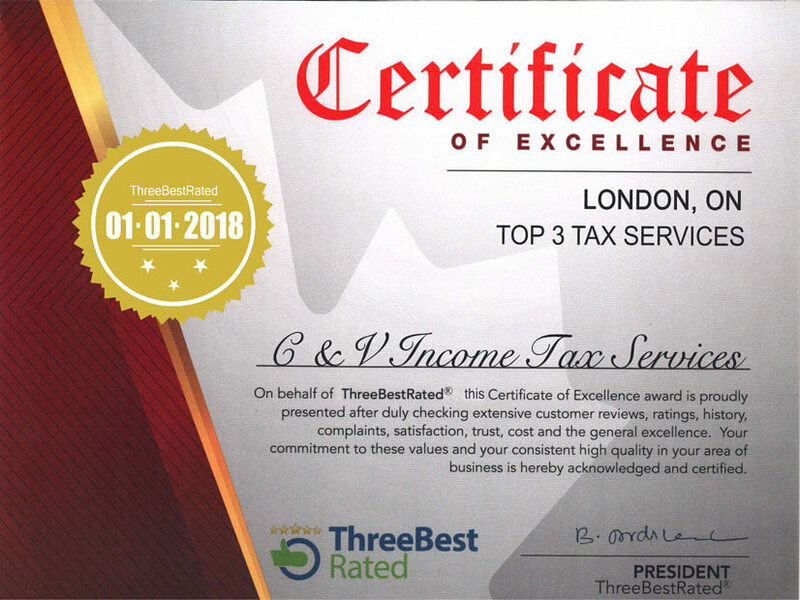 C & V Income Tax Services was rated one of London’s Three Best Tax Service Companies in 2018 by the threebestrated.ca. 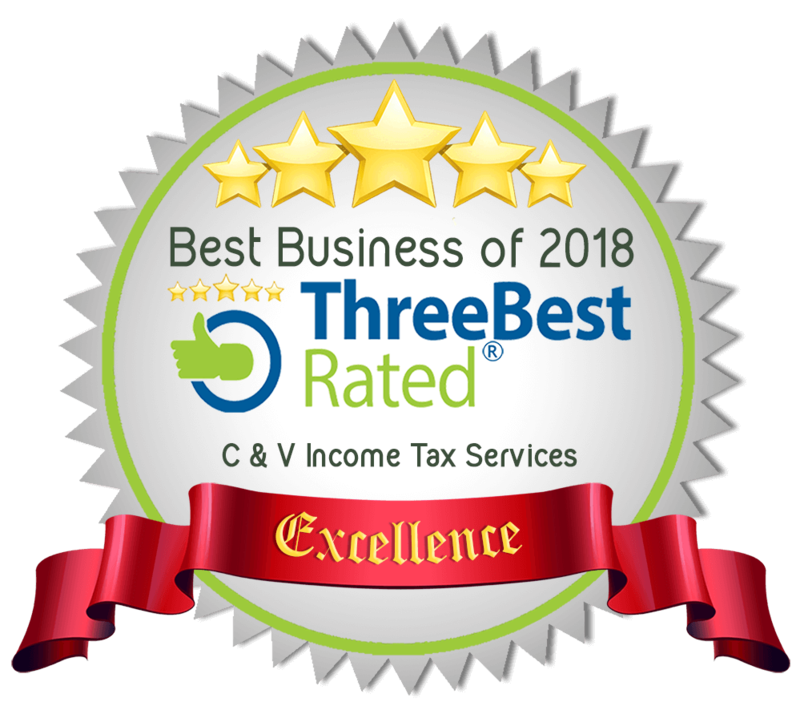 Three Best Rated is a review agency which only focuses on the top three businesses in each city. 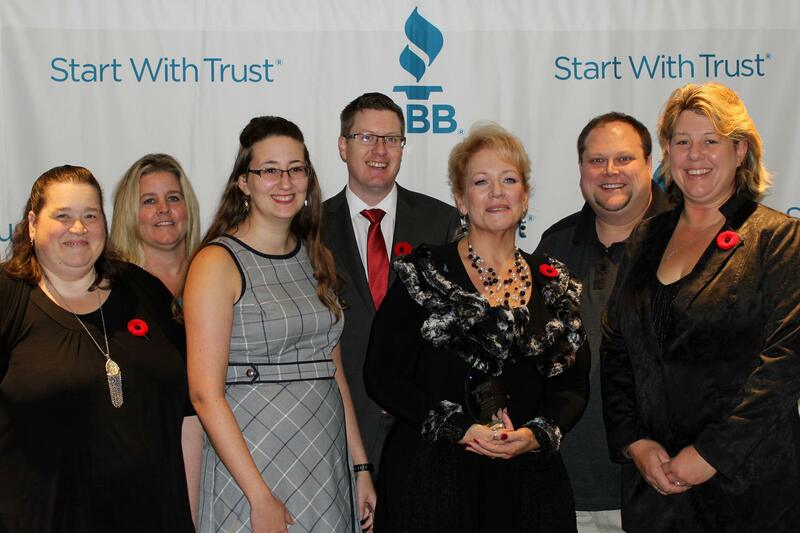 These businesses are handpicked using a 50-point inspection including reviews, history, reputation, ratings, complaints, satisfaction, cost, trust, and excellence. 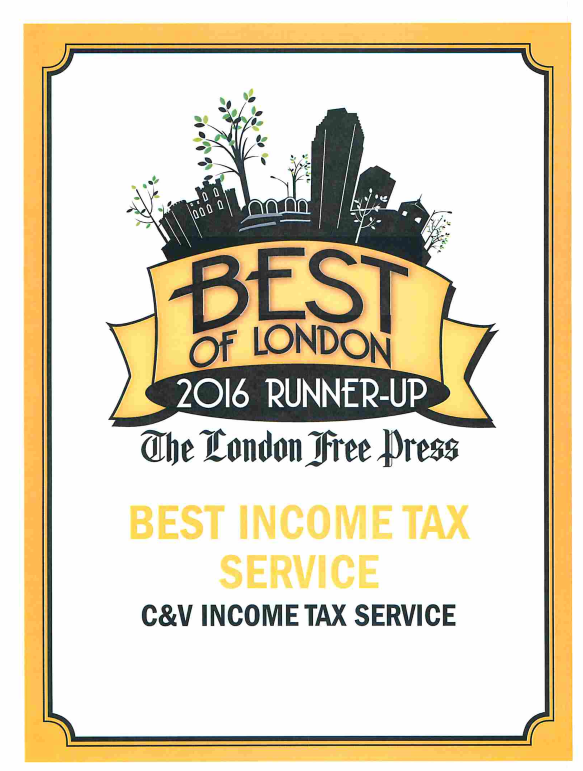 C & V Income Tax Services was one of three finalists for the 2017 Our Readers Choice Awards. 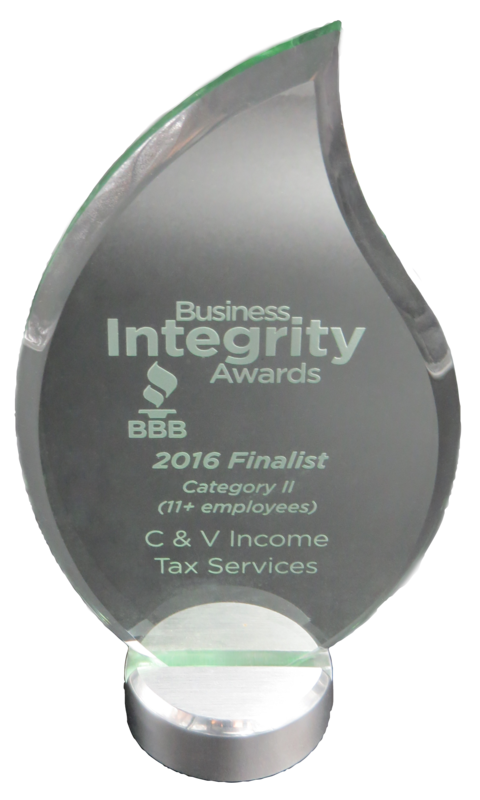 C & V Income Tax Services was a finalist in the Better Business Integrity Awards Category II in 2016 and 2017. 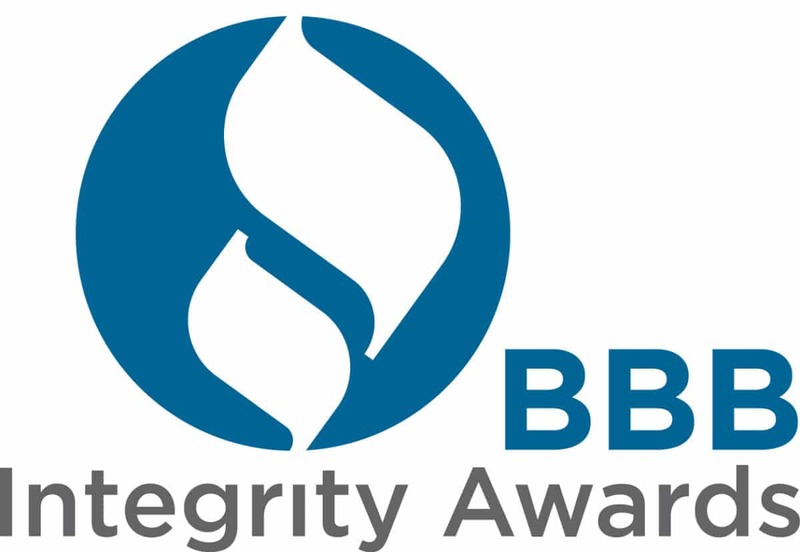 The Better Business Bureau presents awards annually which are based on company’s ethical standards towards all individuals & entities that the company interacts with. 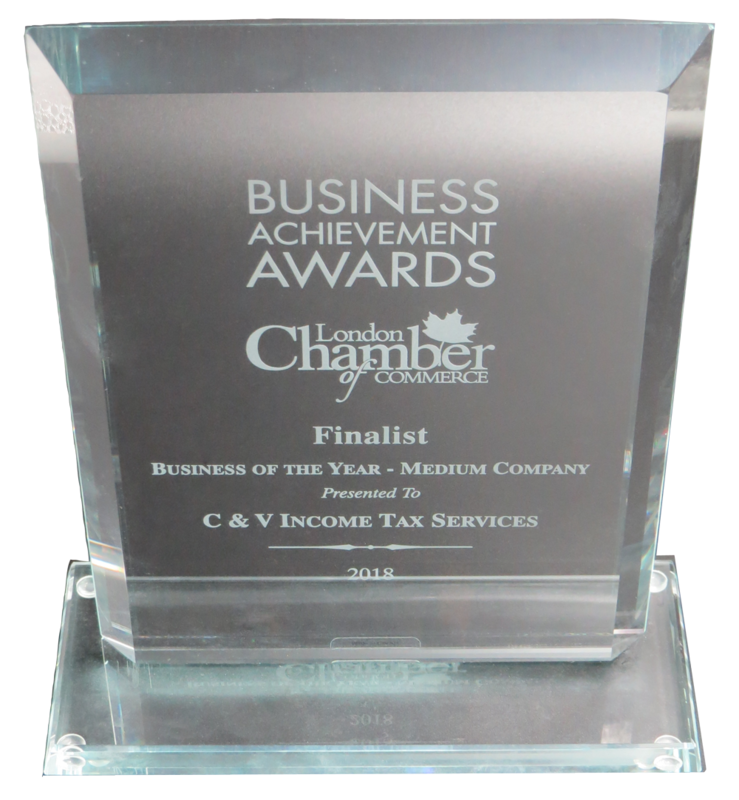 C & V Income Tax Services is a finalist for the London Chamber of Commerce – Corporate Social Responsibility Award 2019 – and was a finalist for the 2018 Chamber of Commerce Medium Business of the Year. 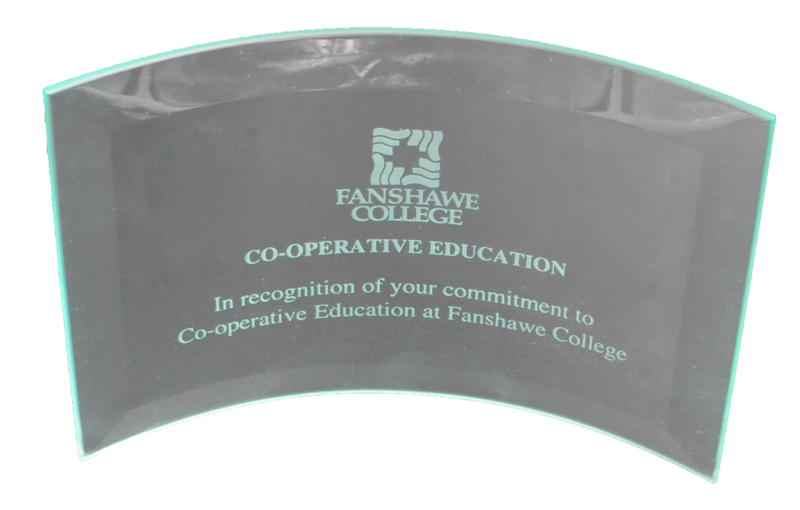 C & V Income Tax Services is proud to be recognized for their commitment to the Fanshawe College co-operative education program. C & V Income Tax Services is proud to achieve the Top Choice Award for Best Accounting Services of 2019-London. 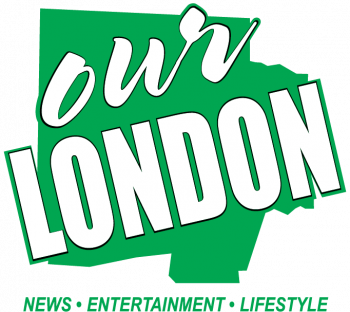 Thank you to all of our supporters!